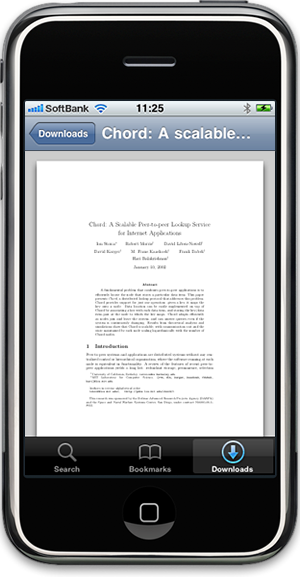 iScholarReader is a specialized document viewer for research papers using Google Scholar. 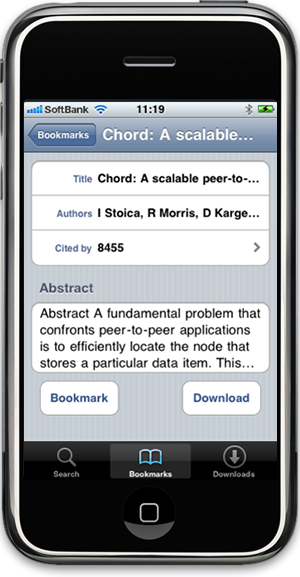 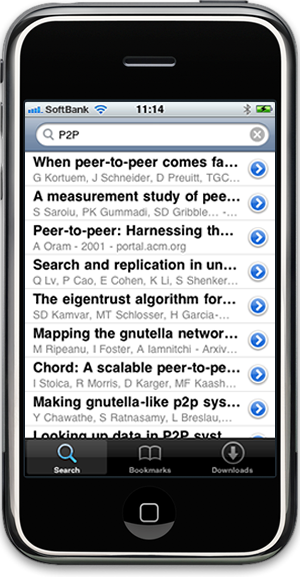 Using this application, you can search, bookmark and download the research papers on your iPhone. The application is a free version of iScholarReaderHD for iPad platforms.